Scholarship Provided by: The Geelong Sub Branch V.O.F.A. in 2017. Hannah is an Electrician and Instrumentation Technician working for Viva Energy for the Geelong Refinery. She attended both the Gordon Tafe College and RMIT and has come highly recommended by her teaching staff. Her qualifications are numerous including, Certificate lV in Electrical Instrumentation, Certificate lV in Electrotechnology and a Certificate lV in Instrumentation and Control at RMIT. •	RMIT Instrumentation Student of the Year 2017. Her Community activities mostly centre around horses. Hannah is an active member of Blue Sky Cowboys Club which focuses on obstacle horse training horsemanship. She also provides horse riding lessons to a 13 year old who lacks confidence along with other shortcomings without monetary reward. 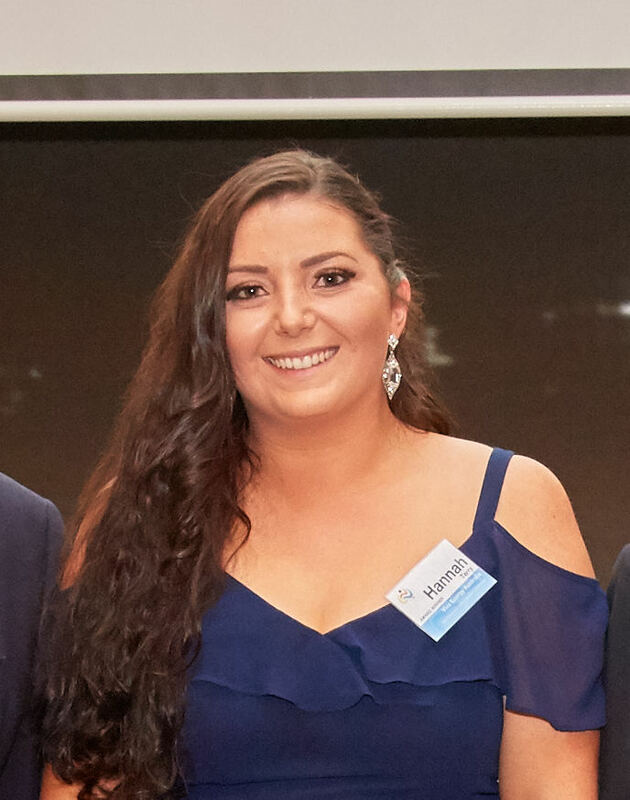 The funds for Hannah’s award were raised by members of the Geelong sub committee of the AOF who wanted to repay their own awards by providing an opportunity for another worthy applicant. Their award is named in honour of Bruce Kinnersley, a hardworking member of their group who recently passed away following a long illness. Hannah has approached her Employer Viva Energy hoping to arrange employment with a subsidiary company in Canada.